It starts off a bit slow but with each successive incident, the tension ratchets up until you can't wait to start reading the 2nd book. 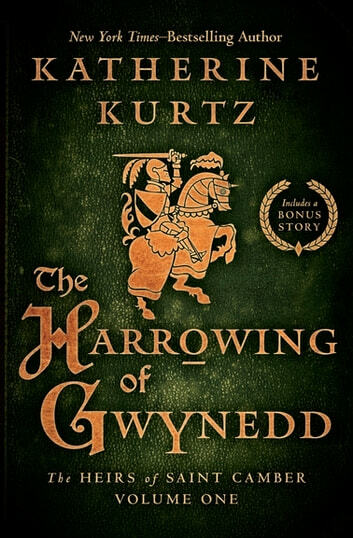 Katherine Kurtz does not disappoint in this follow up to the trilogy, The Legends of Camber of Culdi. The power struggle between the regents and King Alroy's allies as well as the mystery surrounding Saint Camber kept me turning the pages. 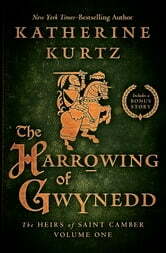 Kurtz weaves the timeless struggles of intolerance, faith, friendship, and sacrifice with magic and a medieval world that is not like any other. This book sets the stage for a hopeful resurrection of the Deryni people in the 2nd book or will it be war?